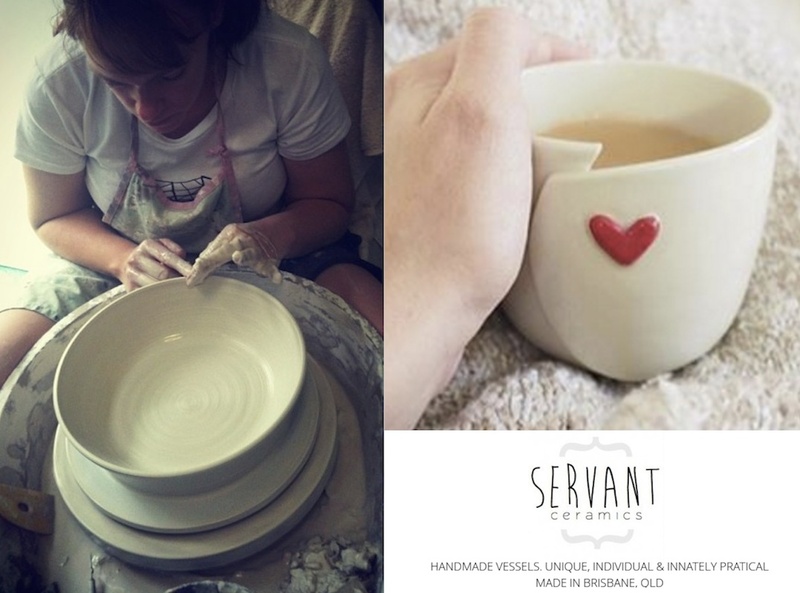 There’s been so much happening here at Servant Ceramics… First up – we had a great time at out recent markets. Ending June with BrisStyle’s Twilight Market and a Suitcase Rummage at Brisbane Powerhouse and kicking off July at Handmade Redcliffe’s one year anniversary launch. Andrew and I also had the pleasure of his parents…… Continue reading Are you still alive?